Case Dimension : 255 x 310 x 125 mm. Case Weight : 7.1 kg. 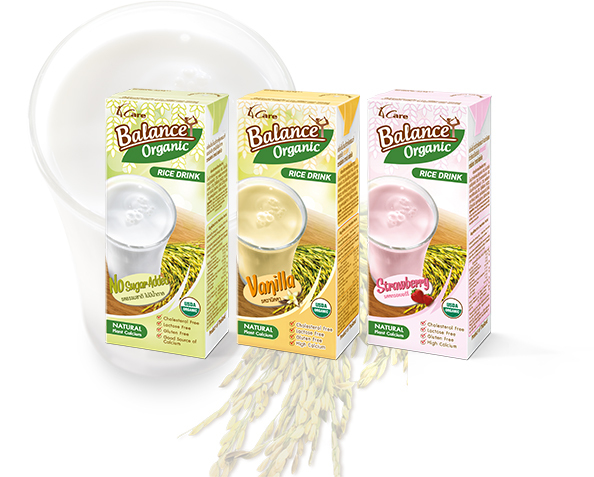 Available in 3 flavours: No Sugar Added, Vanilla and Strawberry.